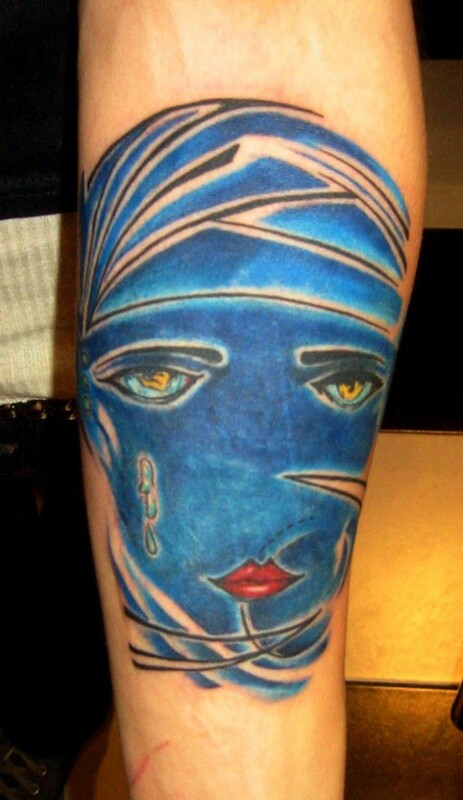 In light of the upcoming movie being released this weekend, check out Adal’s Great Gatsby book cover themed tattoo. The book’s original cover piece was done by artist Francis Cugot. This entry was posted in Tattoos.